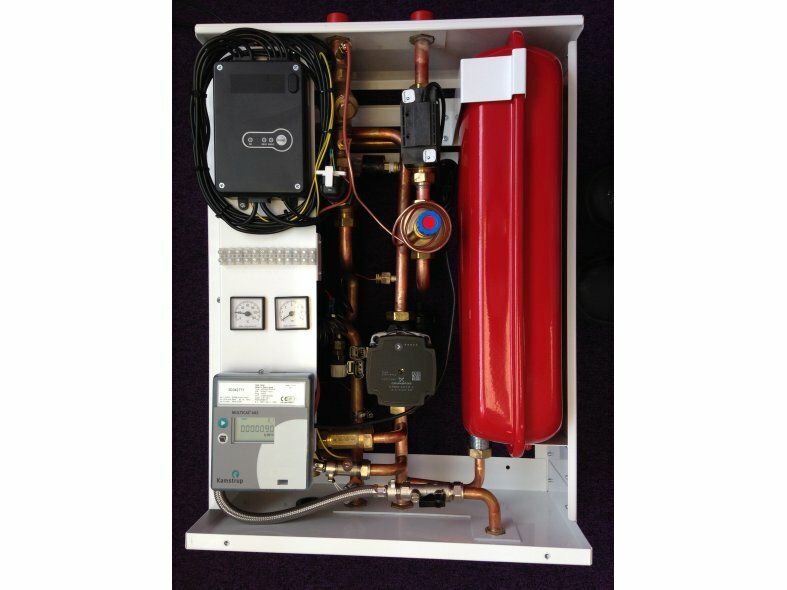 The H series Econoplates are designed to provide the interface between a central or district heating scheme and individual properties, requiring heating and or hot water. 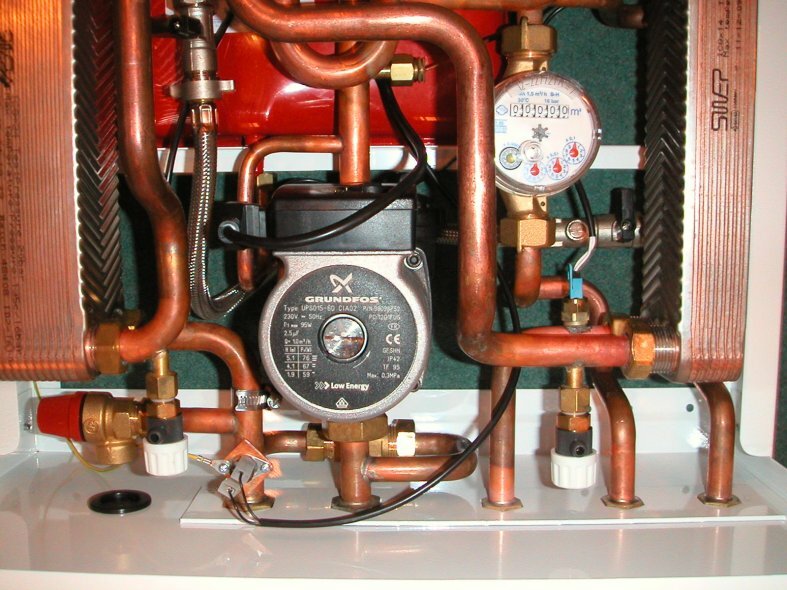 For provision of services for these individual dwellings the Econoplate H Series requires a low temperature primary heat source(maximum 85°C) from a district scheme or smaller central plant room. 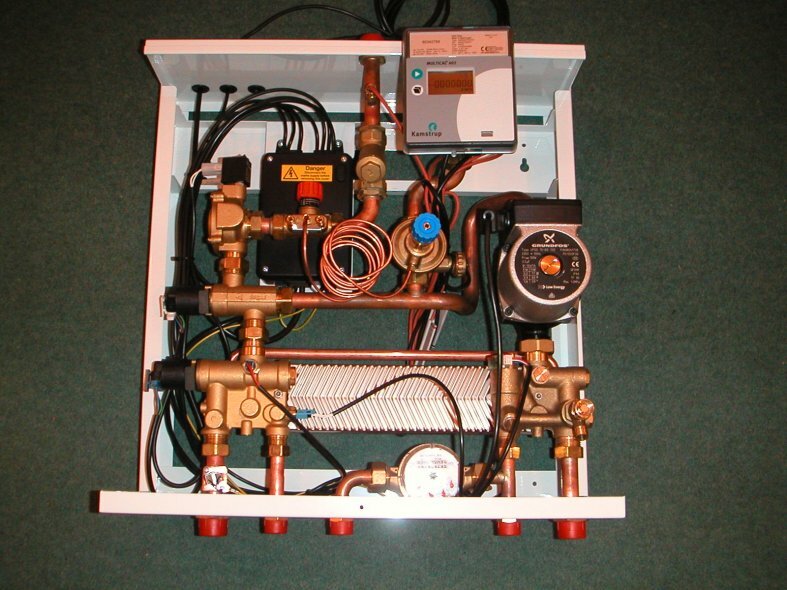 At the heart of each unit are the stainless steel, compact, brazed Plate Heat Exchanger(s) which are packaged with the necessary equipment to control your heating and or instantaneous hot water requirements. All components are mounted within a smart epoxy coated enclosure.